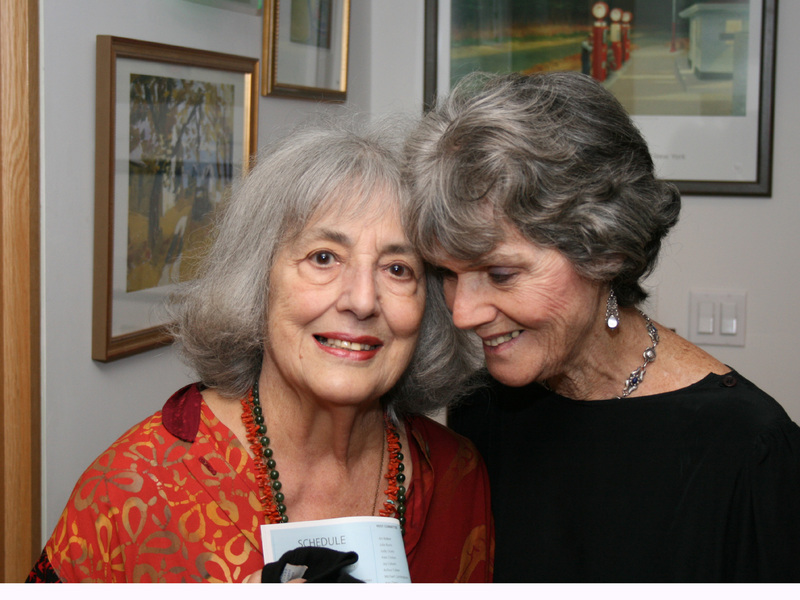 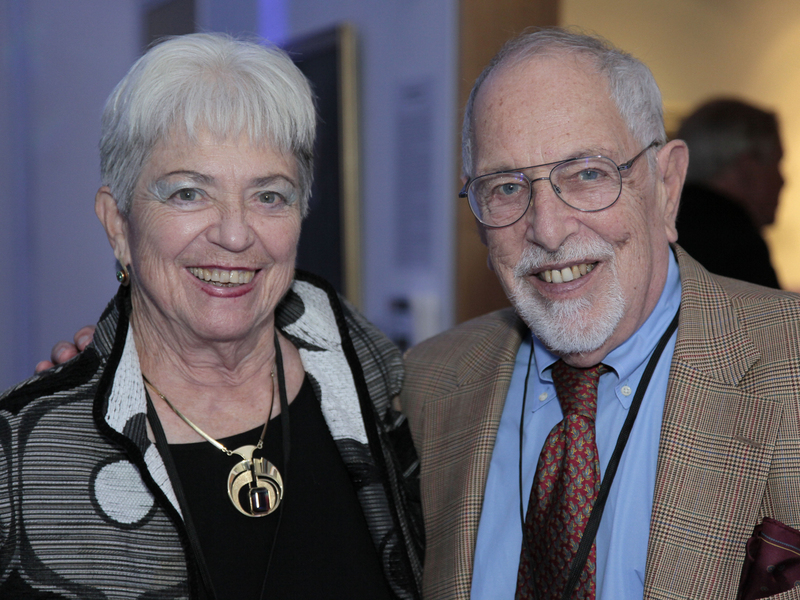 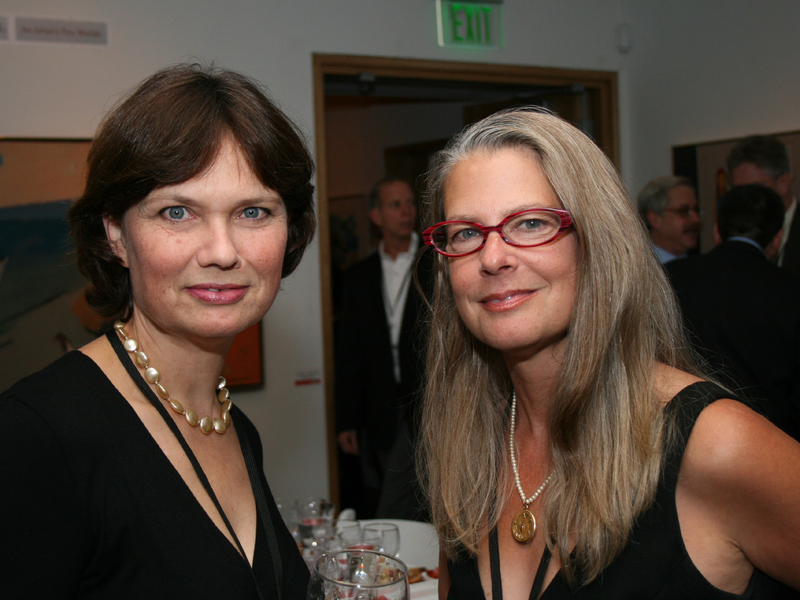 Established by the Board of Trustees in 2006, the PAAM Circle is an association of the Museum's most generous annual donors whose gifts represent their extraordinary commitment to the arts. 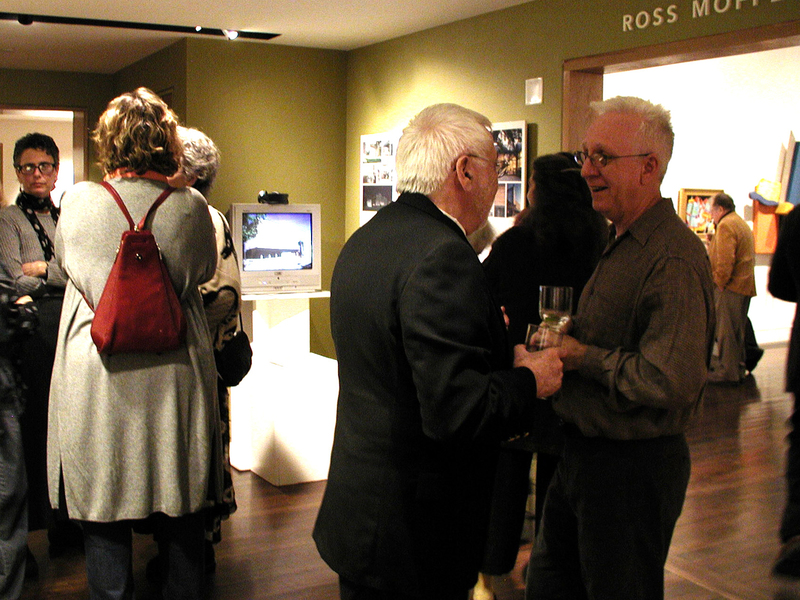 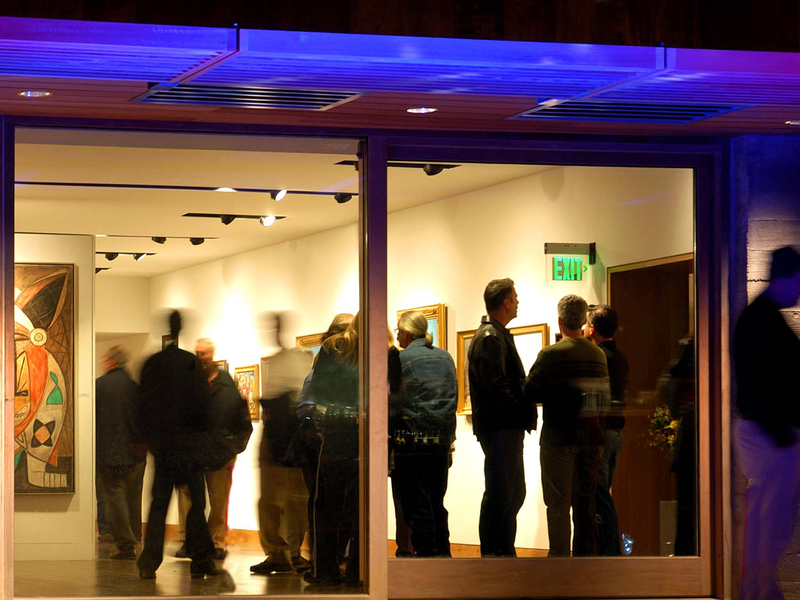 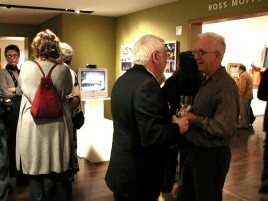 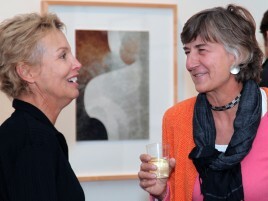 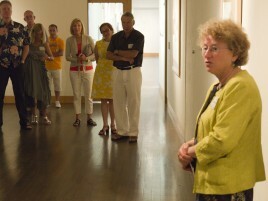 This philanthropic group's annual contributions represent PAAM's largest source of unrestricted funding, and provide the income necessary to serve more than 40,000 annual visitors through diverse exhibitions, studio workshops, concerts, films, and lectures, as well as preserve PAAM facilities and strengthen our Permanent Collection. 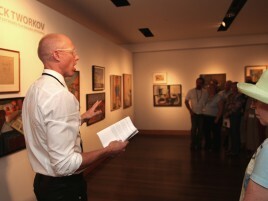 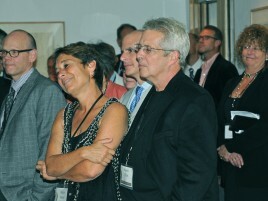 PAAM Circle members enjoy exclusive events throughout the year, including sneak peeks to exhibitions, cocktail receptions with curators, seminars with renowned artists and art professionals, and opportunities to engage with like-minded others who share their love and appreciation for the arts. Through these events, PAAM Circle members increase their knowledge of Provincetown as an arts colony while inserting themselves into an art historical tradition of supporting the arts in Provincetown. Join the PAAM Circle today, and ensure that your gift of membership sustains PAAM and allows you access to exclusive events and programs! 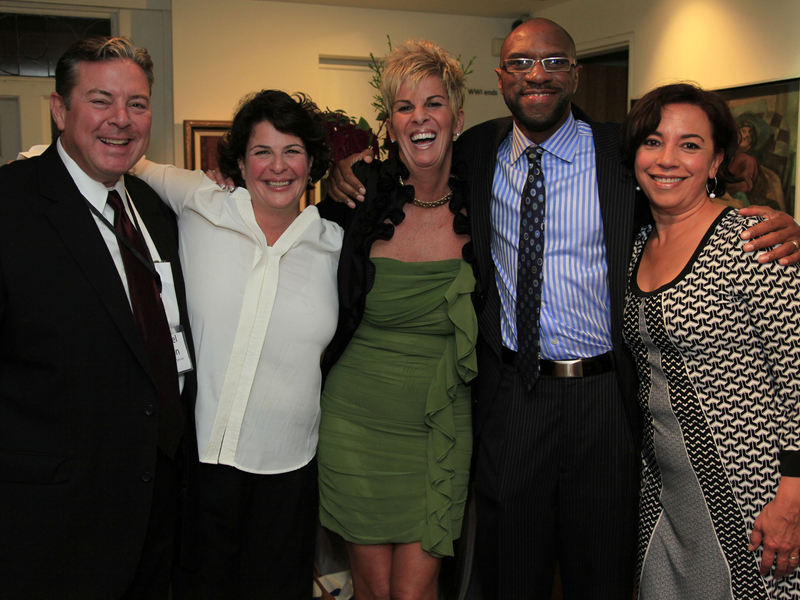 Join the PAAM Circle Today!